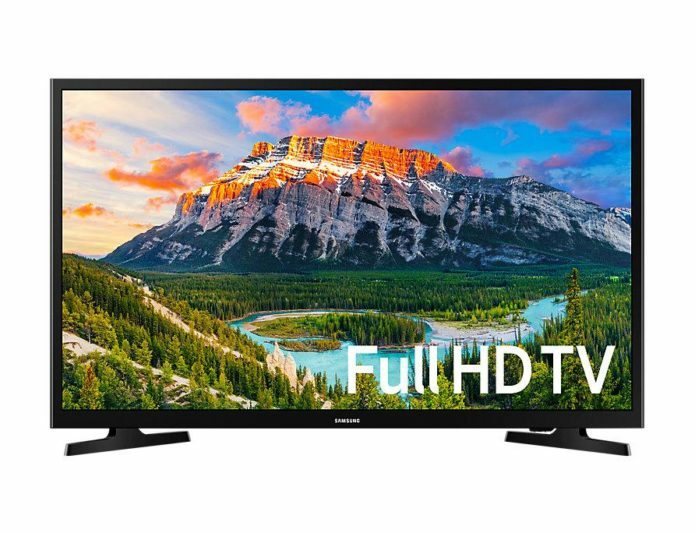 Wanting an LED TV for your home but you’re under a tight budget? 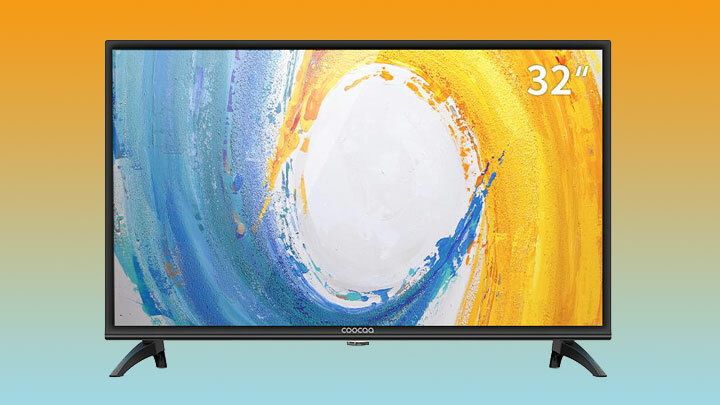 Or perhaps, you’re looking for an LED TV that you can use as a secondary monitor? Fret not as we’ve got just the guide for you. Here’s a short guide on the most affordable LED TVs out there in the market.